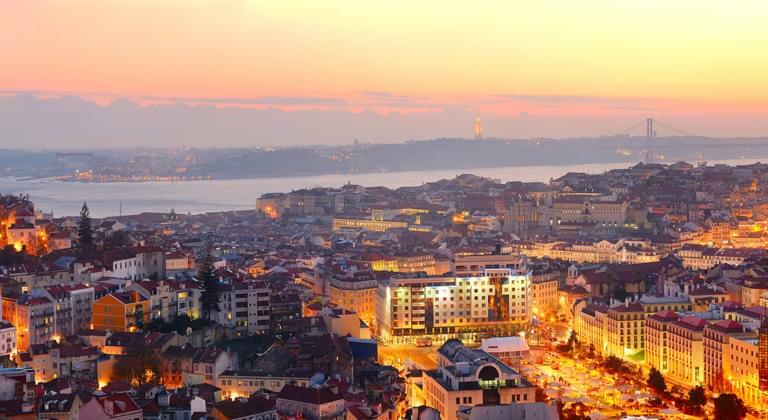 Situated on the Atlantic coast and surrounded by Spain, Portugal is one of the smallest countries in Europe in terms of surface area, but nevertheless a popular destination for many car hire travellers. In addition to exciting sightseeing attractions and great destinations for excursions, Portugal offers a variety of lesser-known, but very quietly situated, beautiful corners and places that are all well worth a visit with your hireal car. The flower island Madeira is located far out in the Atlantic Ocean. With a hireal car at Funchal Airport you can discover the breathtaking nature of the island. The big advantage of a trip to or from Portugal is that, with the exception of a few places, Portugal has not been affected by mass tourism. Ideal for a hireal car trip in Portugal is a route along the coast. Travel flexibly and freely; for example, start in the north, drive by car via Porto along the coast over the capital Lisbon down to the beautiful Algarve and visit the city of Faro. Unique coastal stretches, sleepy fishing villages, beautiful beaches and impressive nature will accompany you on your journey. Due to the Atlantic Ocean, Portugal is particularly popular with surfers and other water sports enthusiasts. In the summer months, Portugal is also suitable for bathing and beach holidays. Faro Airport is a popular starting point for roadtrips. The more southern you travel with your hireal car, the warmer the water temperature gets. Far away from the Portuguese mainland we recommend the Azoic Islands and Madeira. The volcanic Azores, particularly popular with hikers and nature lovers, and the flower island of Madeira with its beautiful landscape, are definitely worthwhile for a hireal car trip. However, if you are planning a car hire tour, it is important that you find out about the toll regulations beforehand, as they are considerably more complex in Portugal than in other countries. The amount of the costs and exact information can be found in our toll alphabet.